This Levi’s Trucker Crop Denim Jacket from Kohl’s will be a staple piece in any wardrobe. 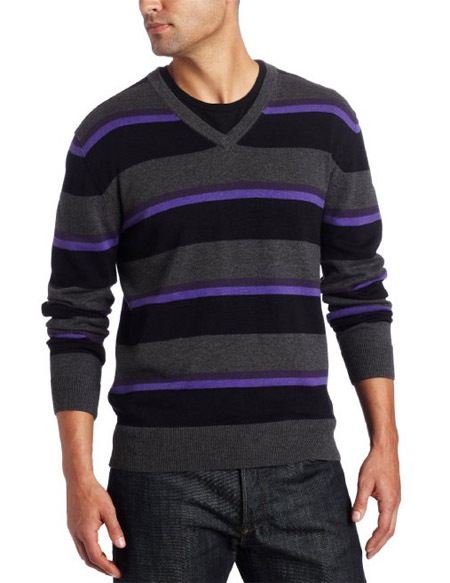 This classic striped sweater will be a mainstay in your wardrobe this season. 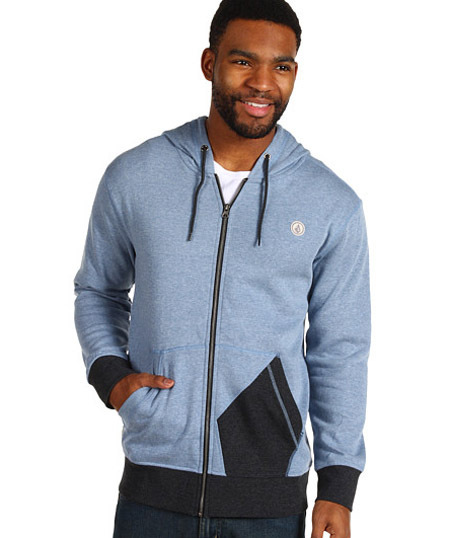 This casual and comfortable hoodie is a must-have for back to school. 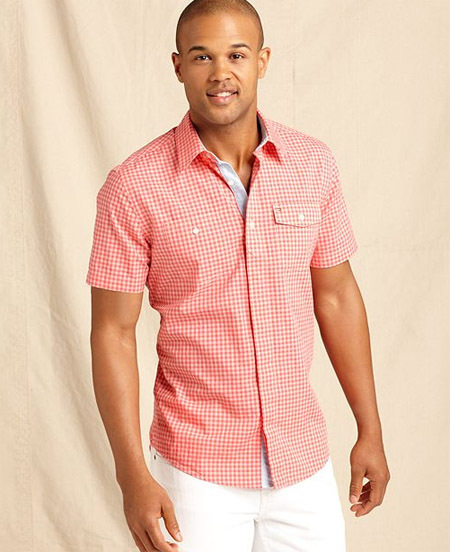 You’ll look stylish at school in this slim-fit button-down shirt. 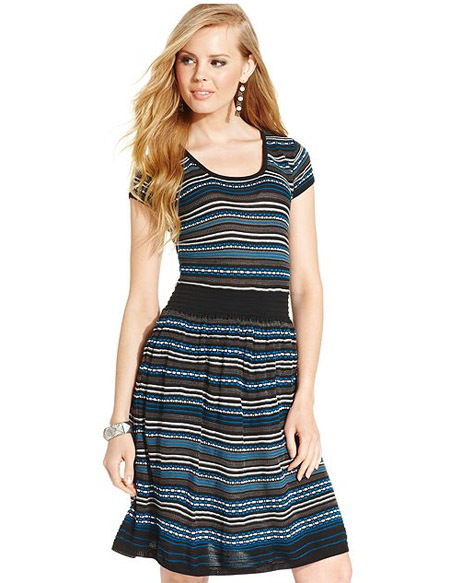 This fall, partner this striped sweater dress with boots and tights. 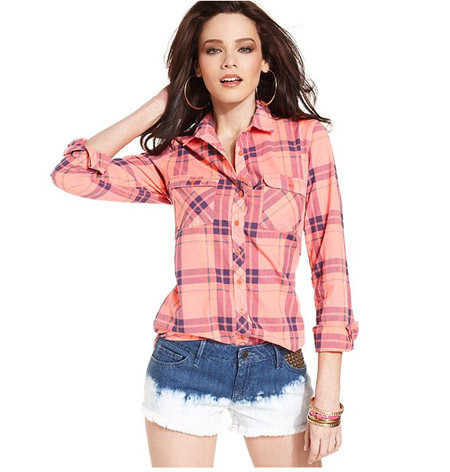 For a country-chic look that can’t be beat, snag this long-sleeved plaid shirt for back to school. 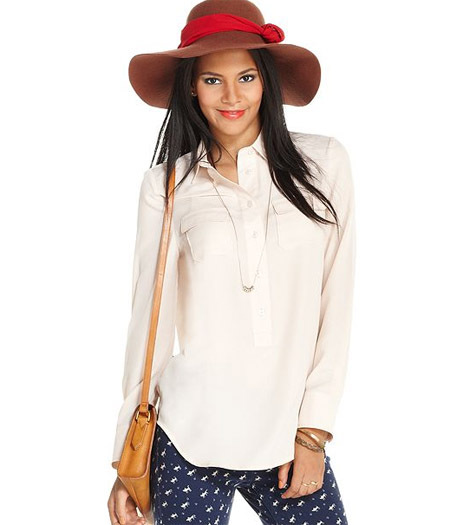 This pocketed blouse is a classic piece that’s a must-have for back to school. 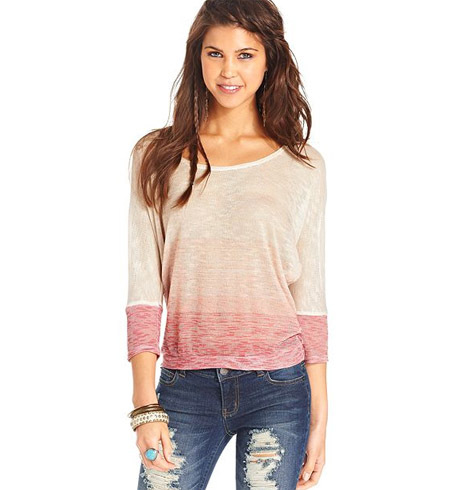 This cool knit top is the perfect piece to transition from summer into fall. A classic cable-knit cardigan will be a staple in your wardrobe this fall. 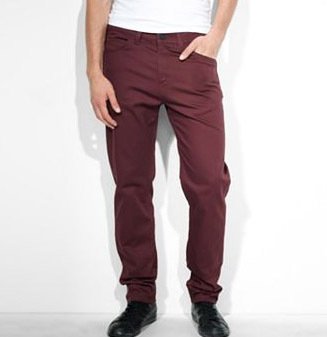 Add trendy color to your wardrobe with these Levi’s 508 Regular Tapered Jeans from Kohl’s. 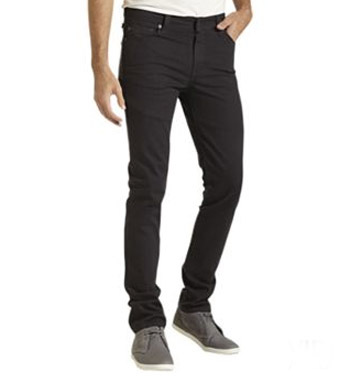 Get into the hipster trend with these sleek Levi’s 510 Skinny Jeans from Kohl’s. 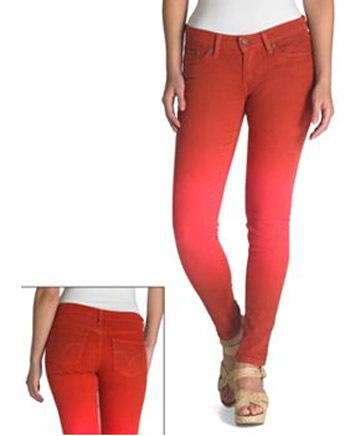 Slip into a pair of these Levi’s 535 Dip-Dyed Denim Leggings from Kohl’s in fresh, fun colors. These Levi’s 524 Skinny Jeans from Kohl’s are the perfect partner for all your tees and sweaters. 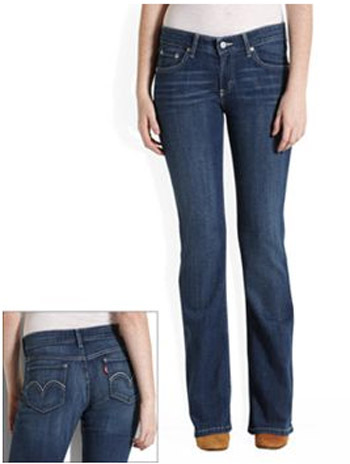 A great pair of boot-cut jeans like the Levi’s 518 Jeans from Kohl’s are a must-have for back to school. 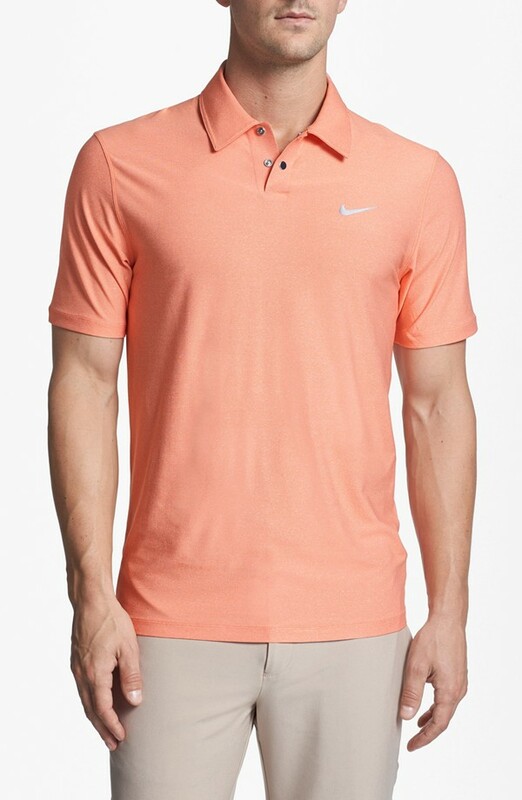 For a fresh take on a standard polo, pick cool colors like orange or violet. 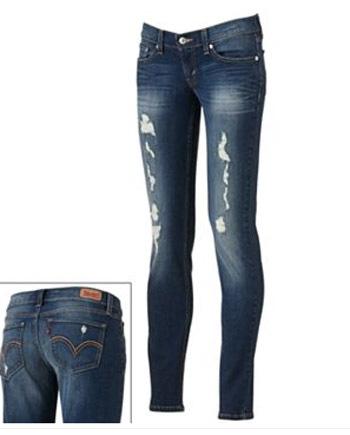 You’ll love the worn-in look of these Levi’s 524 Deconstructed Skinny Jeans from Kohl’s. 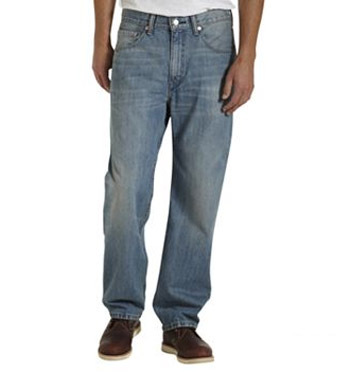 These classic Levi’s 550 Relaxed-Fit Jeans from Kohl’s offer the perfect combination of comfort and style. 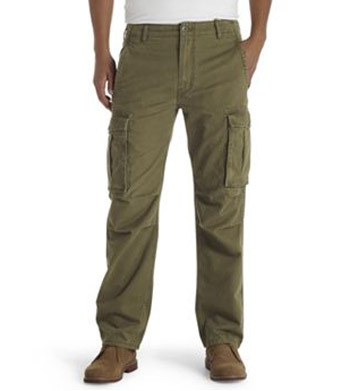 Grab a few pairs of these Levi’s Twill Cargo Pants from Kohl’s to complete your back-to-school wardrobe. 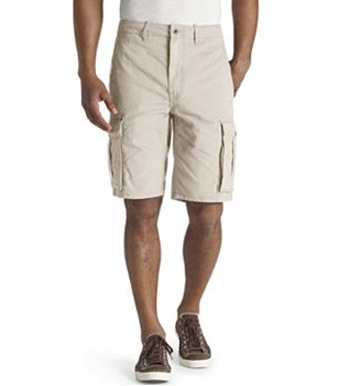 Partner your favorite tees with these Levi’s Ace Cargo Shorts from Kohl’s. 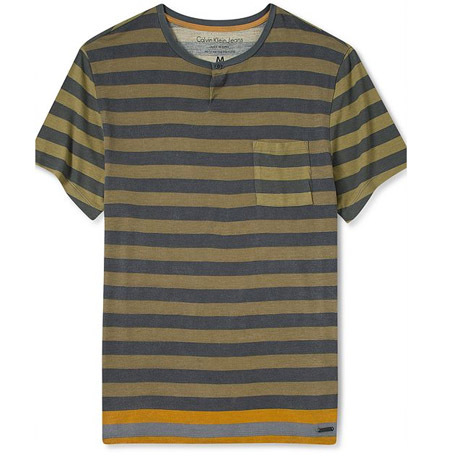 This striped shirt will make a great addition to your back-to-school wardrobe.